There is no doubt that Uncharted 4 is one of the most eagerly awaited PS4 exclusives of the year, and a game that must be on the wish lists of every Uncharted fan out there. But will Naughty Dog’s final Uncharted game triumph or turn out to be a disappointment? This remains to be seen, although what’s been shown of the game so far points to this being another hit on PlayStation 4 this year. Here follows a list of 5 things to look forward to in Uncharted 4. 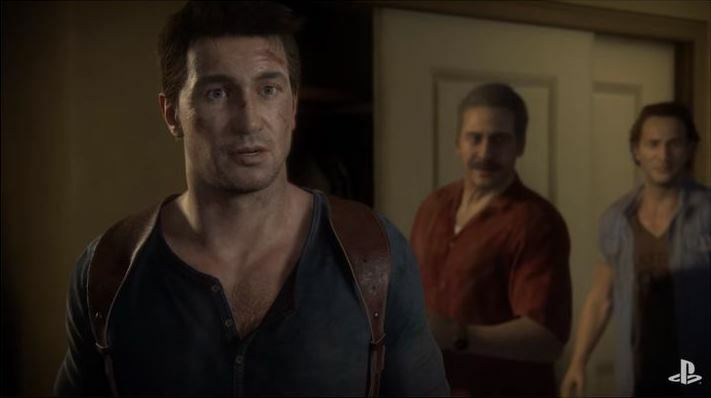 The Uncharted 4 previews shown so far and a making of video released in March make it clear that this final Uncharted game will push the technical envelope like no other game in the series has done so far, and could perhaps end up being the best looking game on the PS4 yet. Character models in the game will be some of the most realistic seen to date in a video game, and will move in a lifelike manner thanks to the use of motion capture. 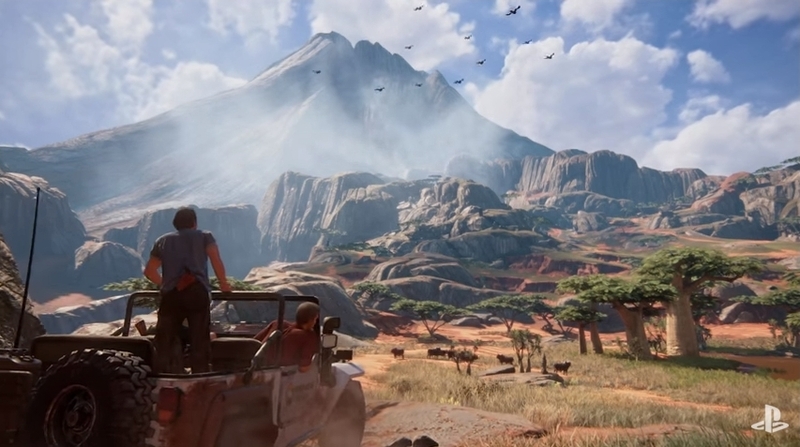 A preview video released in April (see below) showcased the game’s huge environments and detailed textures, and makes it clear that developer Naughty Dog has pulled out all the stops to make Uncharted 4 one of the best looking console games to date.